The ideal normal blood pressure for women is the same as for men, which is 120/80. That is the systolic pressure (the top,largest sized number on a digital monitor) reads 120 mmHg, and the diastolic pressure (the bottom smaller sized number) reads 80 mmHg. But the word “normal” is relevant to natural conditions, such as menopause, the menstrual cycle, or preeclampsia (misspelled preclampsia) in pregnancy. 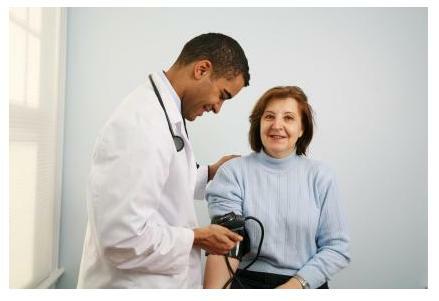 Age and hypertension are also linked as the body`s blood vessels loose elasticity, and become weaker. Normal Blood Pressure for Women Can Change During PregnancyThis could be caused by a condition called preeclampsia, which can occur usually in women who are carrying their first child, and up around the 20th week of pregnancy. The blood pressure would read 140/90 and higher. 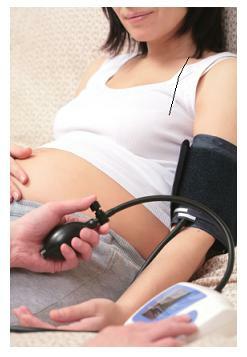 If you are pregnant you will already have had your blood pressure checked at the clinic. It is normal procedure to screen for preeclampsia. So if a problem arises a doctor will check for these risk factors and more if he/she needs extra information. It`s important not to develop anxiety over it, as worrying can cause high blood pressure. Just enjoy your pregnancy and expectation of your beautiful baby. This is a very controversial subject. Recent research results do indicate that there is a change but according to their controlled tests, very slight rises take place. The tests were carried out during the whole of the menstrual cycle, which begins that menstruation starts. The follicular phase follows, then the Luteal phase near the end of the cycle during the time ovulation occurs and before menstruation begins. The results pointed to the follicular stage showing the highest systolic and diastolic numbers. However, many women will dispute this, and look for answers as their bodies are telling them otherwise. Some otherwise healthy women, see a sharp increase in their home blood pressure monitoring results a few days before their period is due to start (the Luteal phase), and report that the numbers gradually drop back to the normal blood pressure range. You may be experiencing this yourself. Would it surprise you to know that smaller studies have indicated a slight rise in some women`s blood pressures during ovulation? Maybe it`s not enough to support your argument, but it`s an indication that there is merit in what you are saying. If that has been your experience, your voice is valued. Let us hear about it. 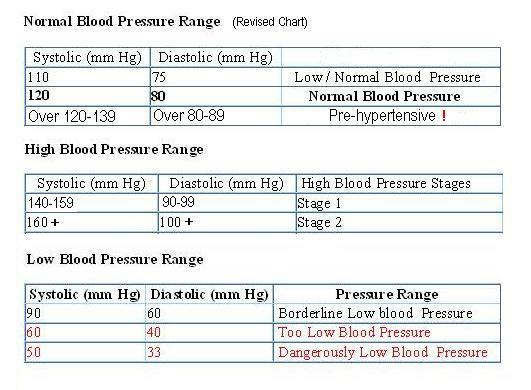 Previous Previous post: High Blood Pressure Symptoms Do They Exist?